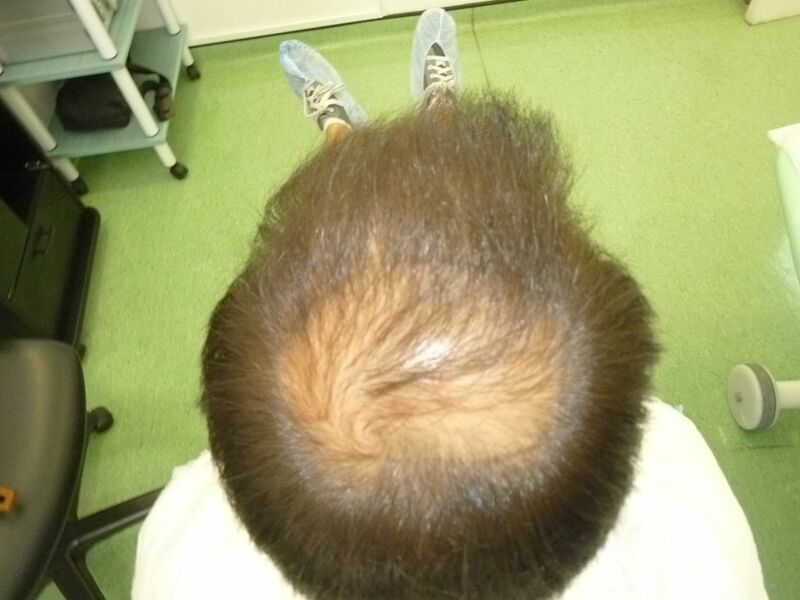 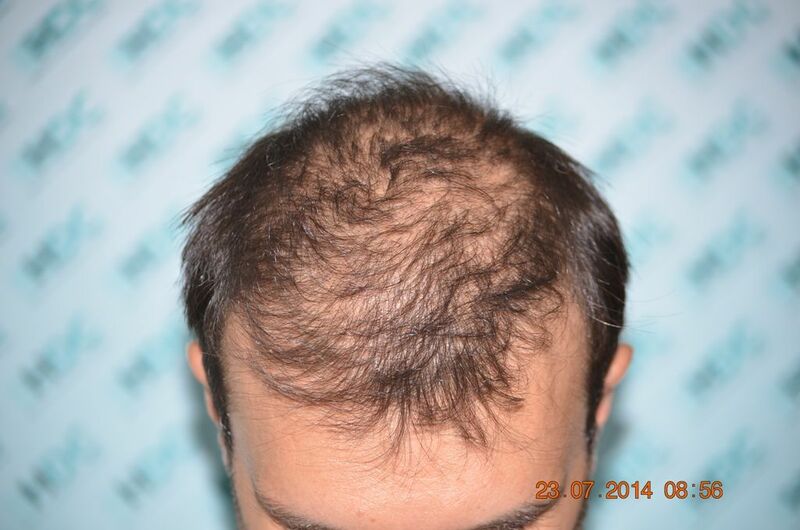 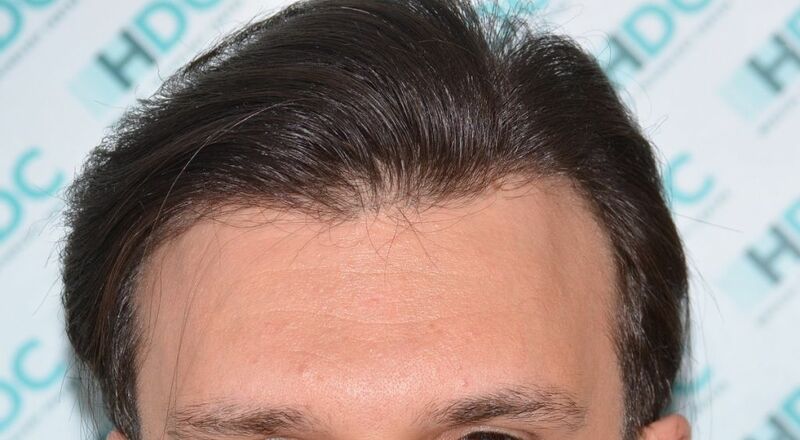 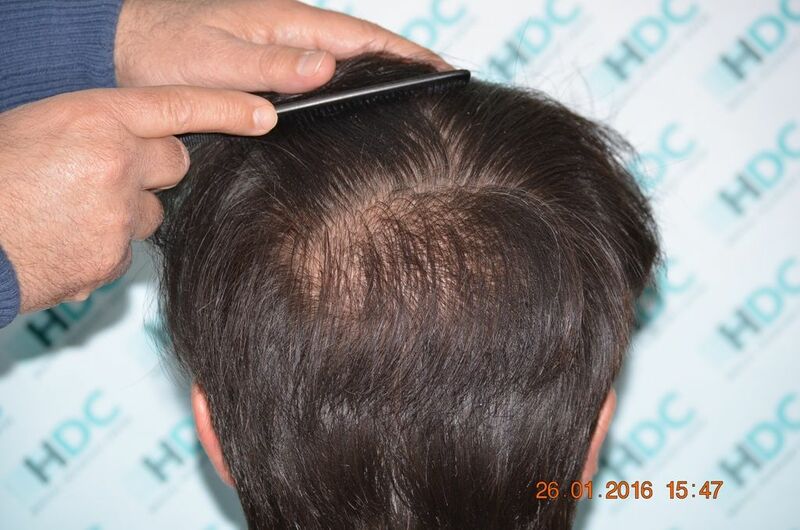 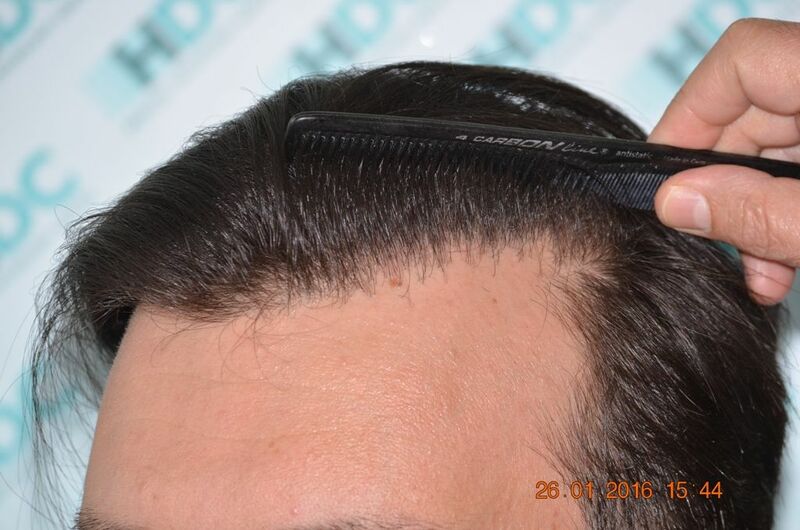 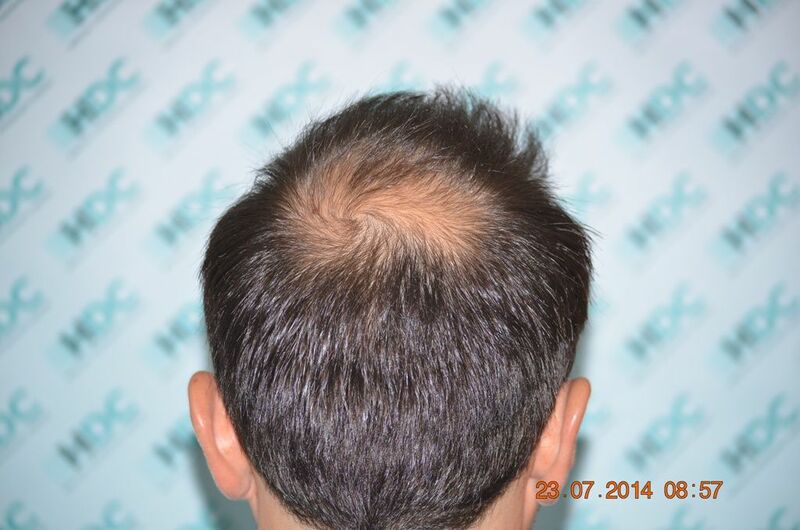 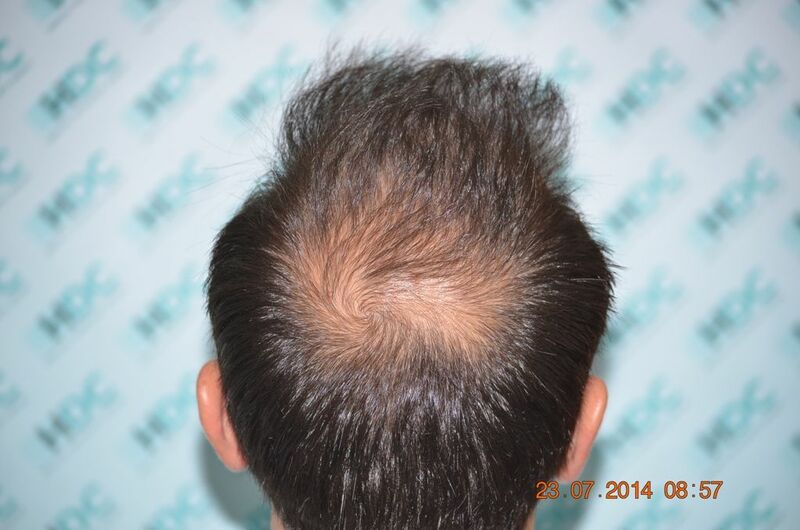 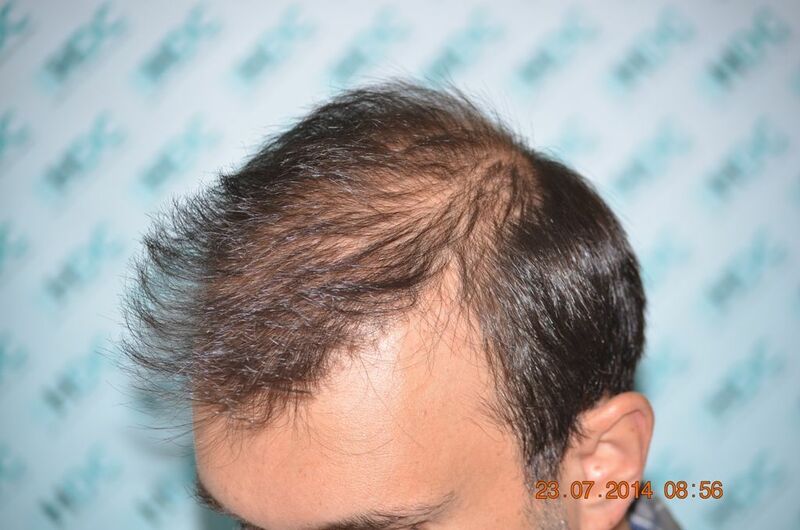 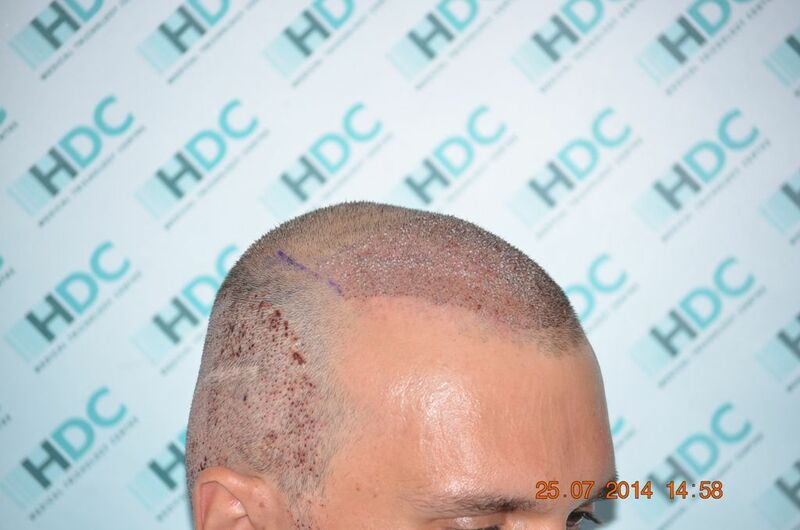 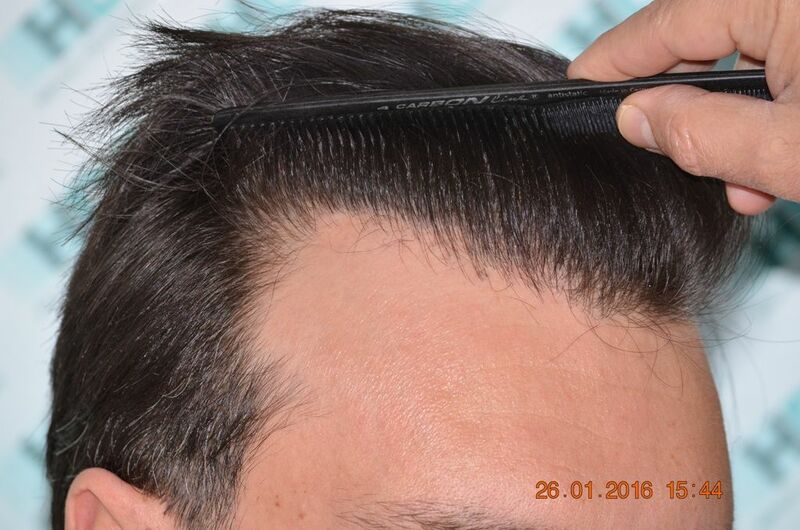 This patient had a previous strip and FUE procedure and he came to HDC for re enforcing his hair on top and cover the crown. 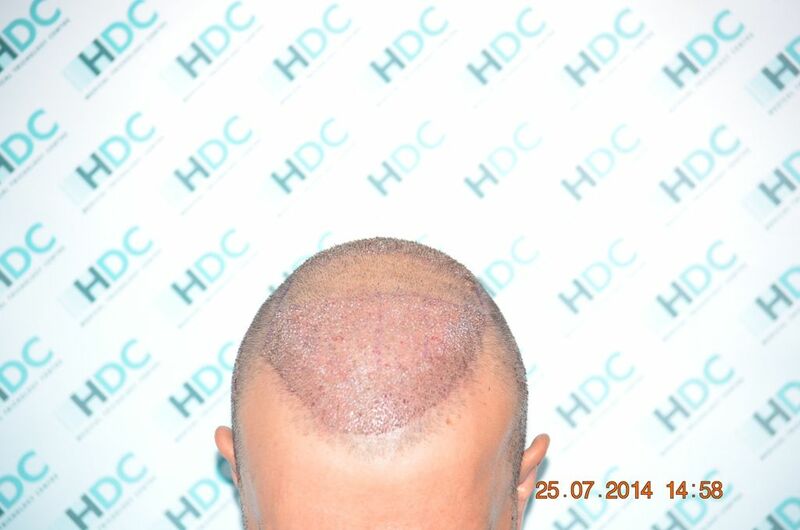 Due to his limited donor from previous surgeries HDC Hair Clinic decided to use some of his beard hair so as to cover both areas. 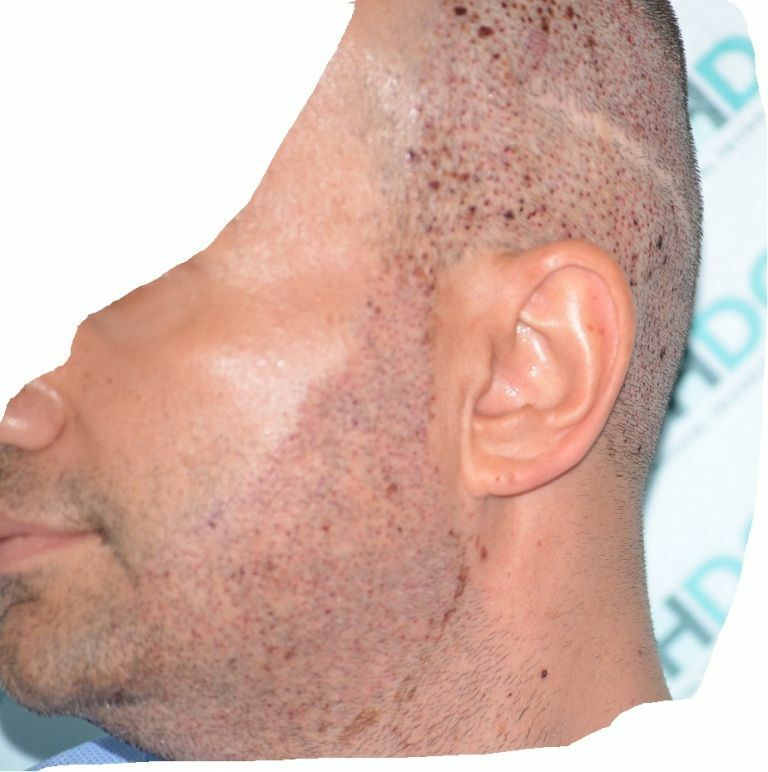 The surgery took place as described below? 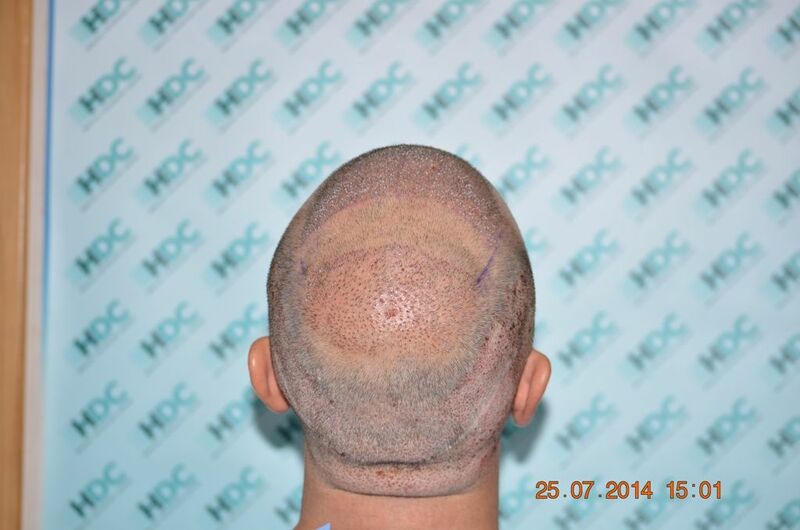 You can see his result 18 months after the surgery.